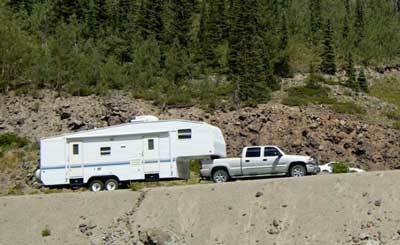 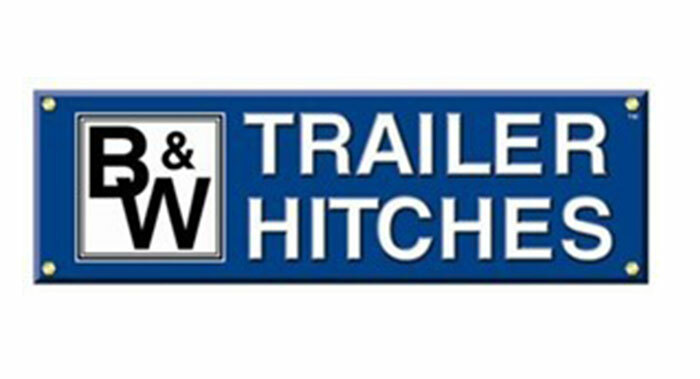 Towing & Trailer Professionals | Hitches & Trailer Repair | Hitch Depot Inc. 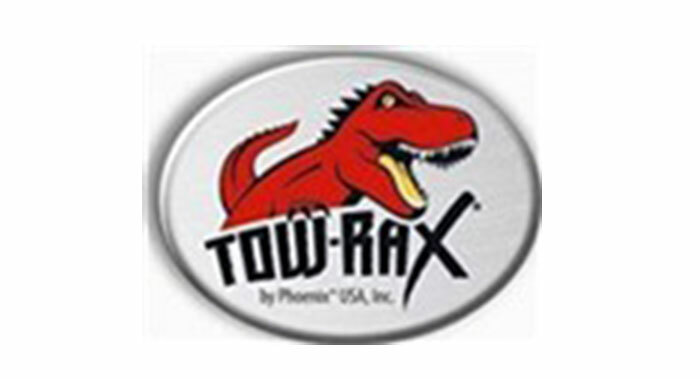 Sales and installation of quality brand hitches and accessories. 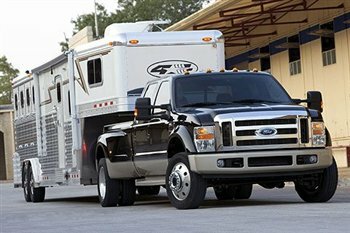 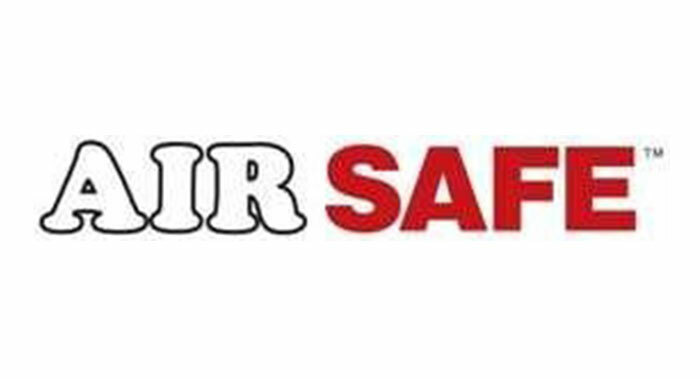 Parts, repair & service to all makes of stock, horse, cargo, flat deck, snowmobile, boat, RV and utility trailers. 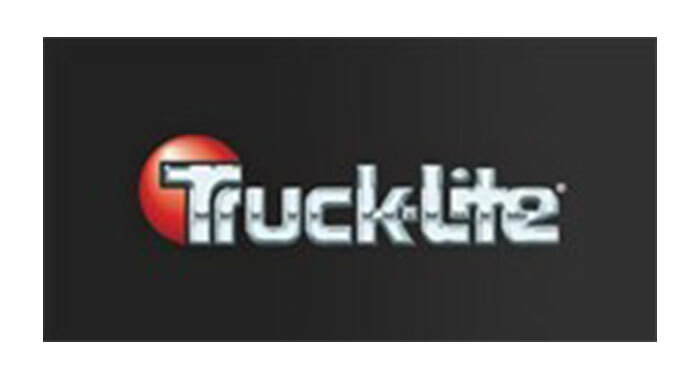 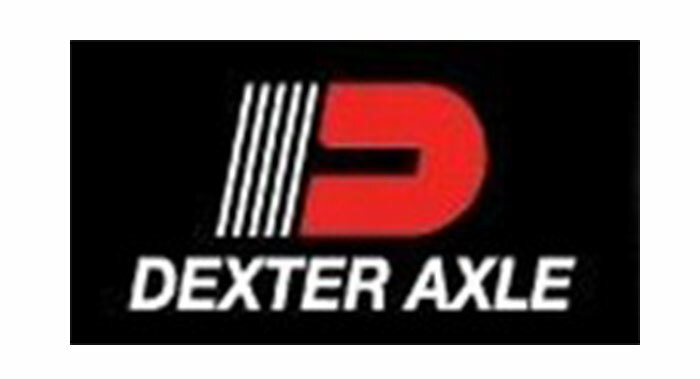 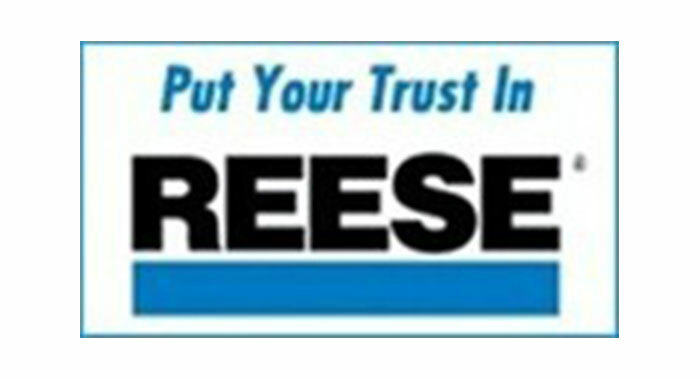 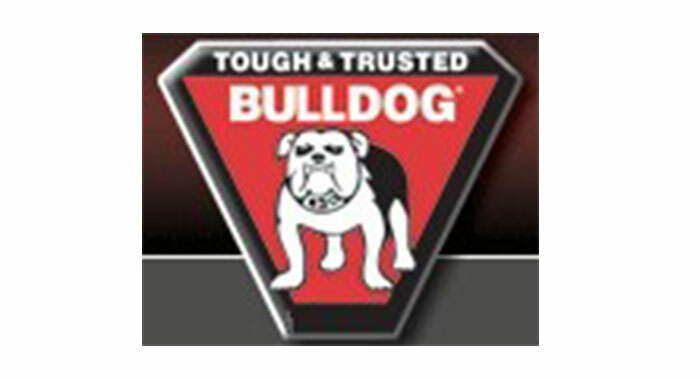 Specializing in light and medium duty axles, brakes, bearings and electrical.